Poverty is an Attitude ... Is it? 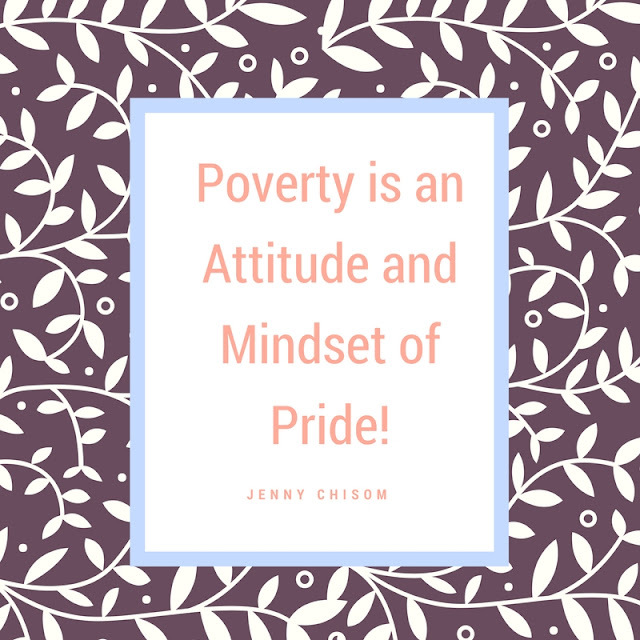 This quote on poverty by blogger, Jenny Chisom caught our attention. "Poverty is an attitude and mindset of pride"